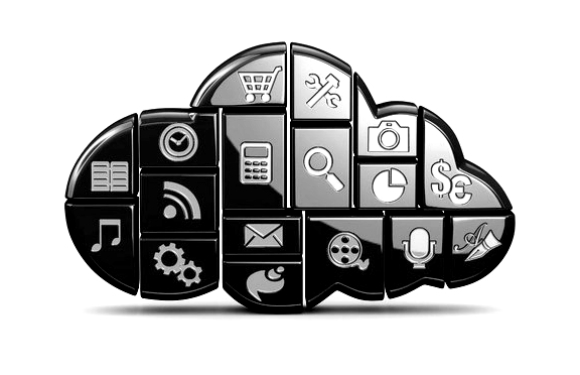 Third party API integration allows seamless integration of existing technologies. It helps speed up the rate of development for the forthcoming projects. This approach offers the right time management for developing core projects. It works well for organizations with tighter budget and time constraints. Google provides several third-party awareness sets of APIs. They get leveraged for mobile application integration for creating context-aware apps. API integration is a thoughtful and deliberate initiative. Moreover, if not done right it might result in poor application performance and bad user experience. 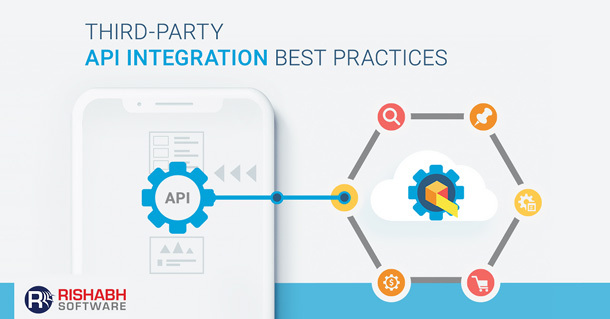 Our article aims to suggest some of the third-party API integration best practices while creating business centric solutions. Examine API Documentation Thoroughly: You cannot use the full potential of an API without knowing the functions & set of instructions required to implement the API. Proper API documentation helps you to learn about the usage restrictions, data input, data output and other implementation details. Use APIs That Are Well Tested: Utilizing APIs is the important best practice for an enterprise because it helps you save costs. APIs have high chance of downtime due to dependency on 3rd party leading to poor user experience. 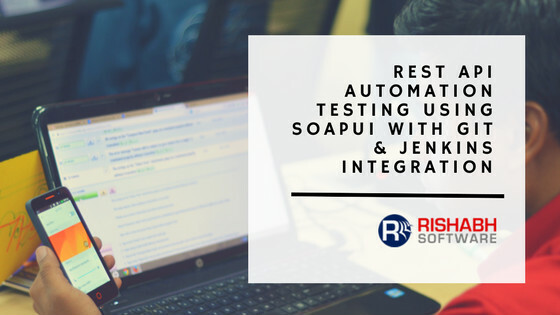 With well-tested APIs from reputable sources, you can test and manage your mission-critical applications and deliver robust user experience. Check Security: With rise in data theft and hacking, you must pay close attention to the security features of an API. Some APIs from legitimate sources offer more secure data protection and encrypted connection. Whereas other APIs are poorly secure and can introduce your business to security vulnerabilities. So, implement APIs which follow strong security polices, protecting your business and user information. Focus on Scalable APIs: Every business requires shift over time. A scalable API can grow with your business. This means that you won’t have to redo your existing third-party integrations when you select flexible options. While APIs bring a heap of business benefits, it can also introduce your business to some risks with third-party integration. So, follow the above-mentioned API app integration best practices to minimize the potential risk and set up your business for long-term growth. Rishabh Software extends its enterprise application integration services by utilizing cost-effective third-party APIs that ensures high ROI. Learn how we develop scalable and secure applications with MongoDB Java Integration. Previous PostEnterprise Tech News: New Dynamics 365 Bundles ERP & CRM, Stack Overflow Survey Cites JS Popularity, Mirantis OpenStack 9.0 ReleaseNext PostHow Mobile Applications Can Improve Your Business Operations?